Only the occasional call of a distant Cardinal broke the awesome silence of this scene. I looked for the flash of crimson in the trees, but I could not find it. 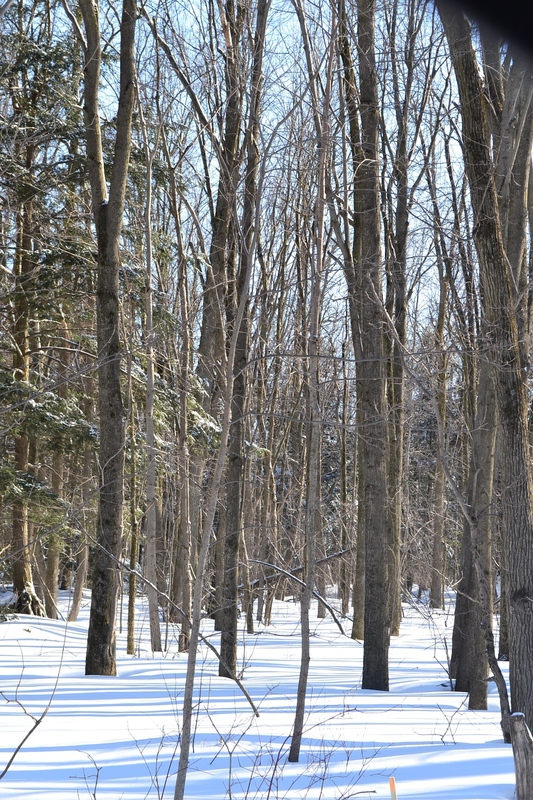 This entry was posted in Photography and tagged art, bird call, photo, spring, SW Ontario, woods. Bookmark the permalink.